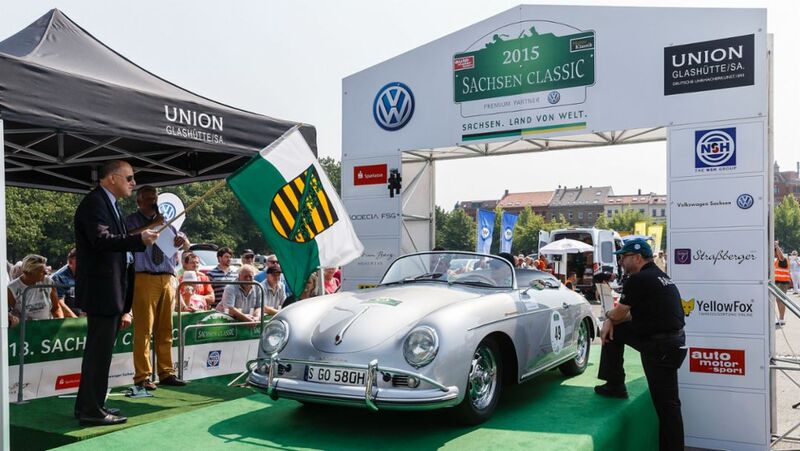 The Sachsen Classic is once again following the most scenic routes within the German state of Saxony. Traditionally, Porsche is joining the spectacle. 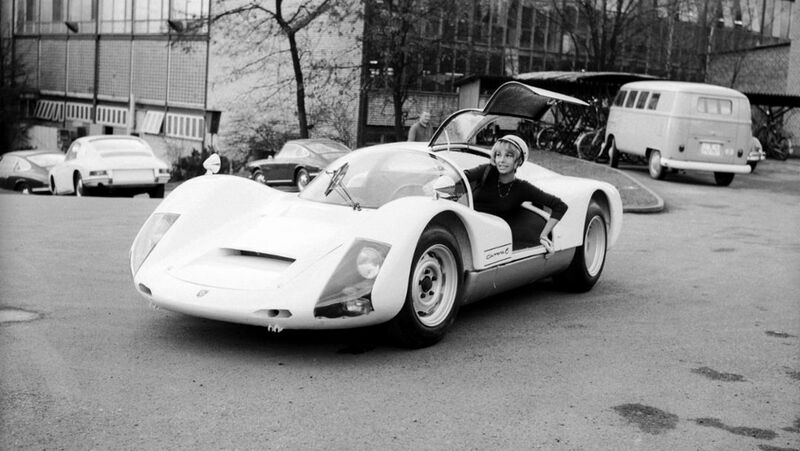 Sports car production in Zuffenhausen had only just begun when the first customers already started coming to pick up their new vehicles in the north of Stuttgart. 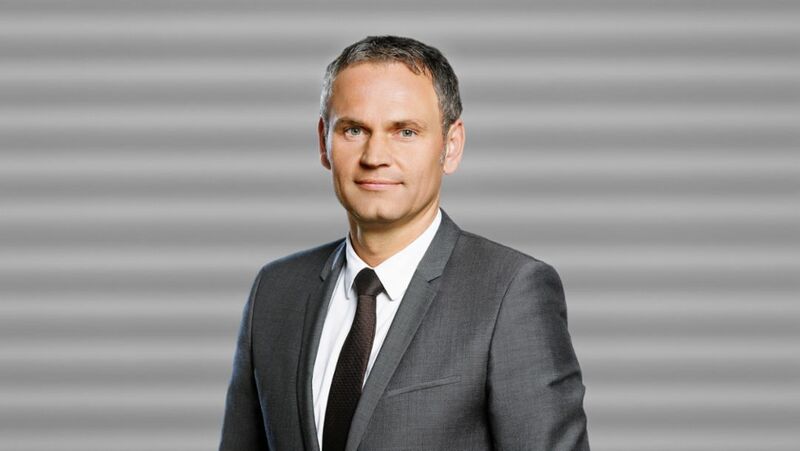 The Supervisory Board of Porsche AG has prematurely renewed the agreement with the Member of the Executive Board – Production and Logistics for five years. The Panamera Exclusive Series stands for pure luxury. There are only 100 vehicles in existence, 75 of them have already been sold. So, what's the secret to manufacturing this Gran Turismo? Approximately 15 years ago Filiz Akkaya took part in Girls' Day. 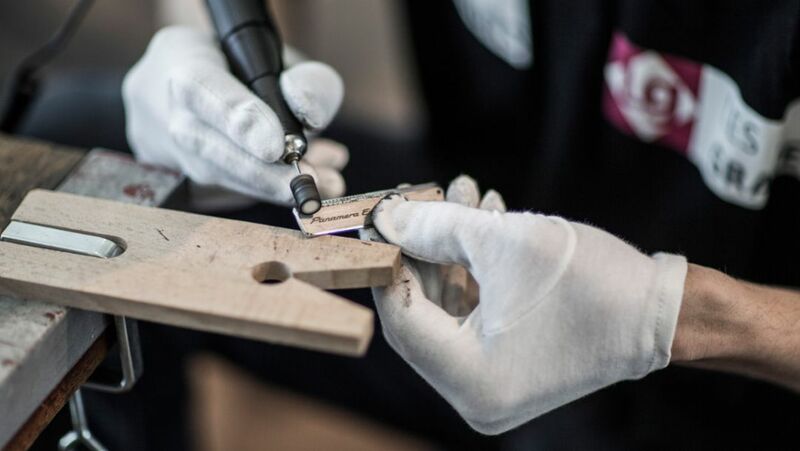 A pathfinding experience: The 27-year old is now a Ph.D. student at Porsche AG.